Material discharging out of loading funnels, Big-Bags, IBCs, Silos, drums, bags, driers, granulators, Coaters etc. dustfree conveying and feeding of all different powders, pellets, prills, flakes etc. Material discharging out of loading funnels, Big-Bags, IBCs, Silos, drums, bags, driers, granulators, Tablet presses, Coaters etc. Material discharging out of loading funnels, Big-Bags, IBCs, drums, bags, driers, granulators, Tablet presses, Coaters etc. Material discharging out of loading funnels, Big-Bags, IBCs, drums, bags, driers, granulators, Tablet presses, Coaters, Moulds, sheets etc. 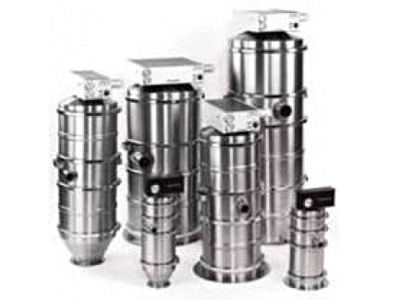 dustfree conveying and feeding of all different powders, pellets, prills, flakes, spices, herbs etc.